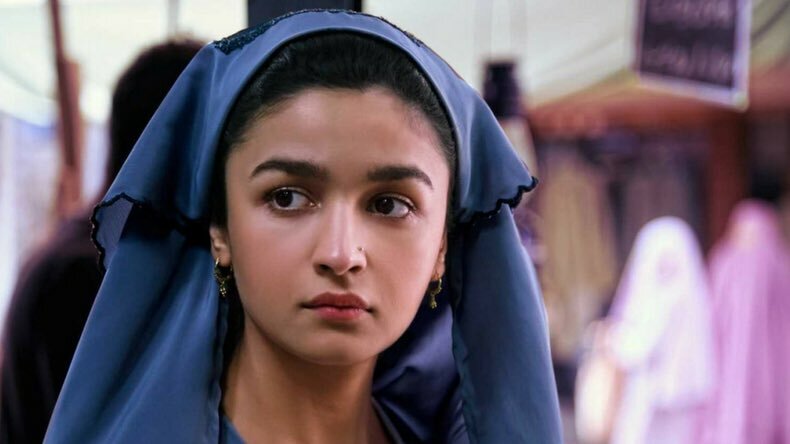 Raazi First Week Box Office Collection Report. Excellent. Raazi has emerged as a Super HIT at Indian Box Office in first week itself. That verdict will be further green lighted by 2nd Friday result which will be out in few hours time from here on. Film has done outstanding business in week one and now question is whether film can challenge 100 crore club in coming days or not. Raazi has collected an approx 5.35 crore nett on day 7 (Thursday). Thus, film total business at the end of week one is approx 56.55 crore nett. Raazi has managed to retain good screening for second week running. A lifetime business of 85-90 crore nett is taken from here on unless film collapses on 2nd Friday. Film has good chance of emerging as Blockbuster and for that needs decent to good trending from here on for 2 weeks or so. Friday -> 7.5 crore nett. Saturday -> 11.3 crore nett. Sunday -> 14.1 crore nett. Monday -> 6.3 crore nett. Tuesday -> 6.1 crore nett. Wednesday -> 5.9 crore nett. Thursday -> 5.35 crore nett. Total -> 56.55 crore nett.